SANFORD, North Carolina (WTVD) -- The Sanford Police Department says a man who went missing in December has been found dead. 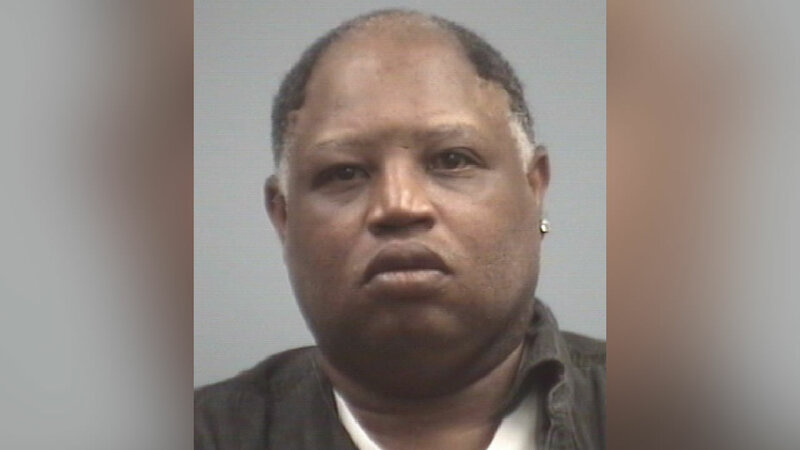 A Silver Alert was issued for 52-year-old Willie Robert Williams December 6 after he went missing from a group home on West Globe Street. The Lee County Sheriff's Office said Williams was found deceased along Forestwood Park Road. A preliminary autopsy did not show signs of foul play.